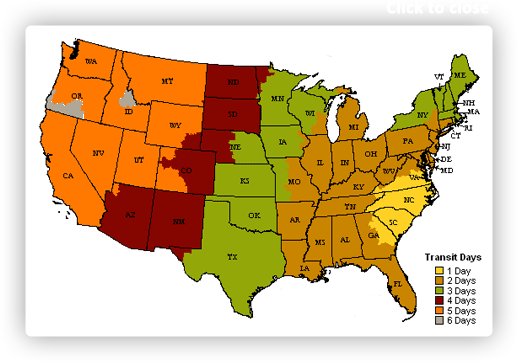 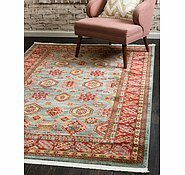 Colors include: Navy Blue, Blue, Gray, Light Blue, Light Brown, Red, Brown. 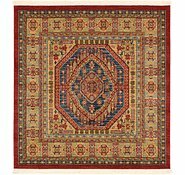 The primary colour is Navy Blue. 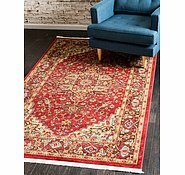 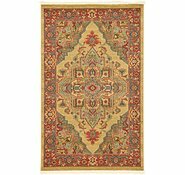 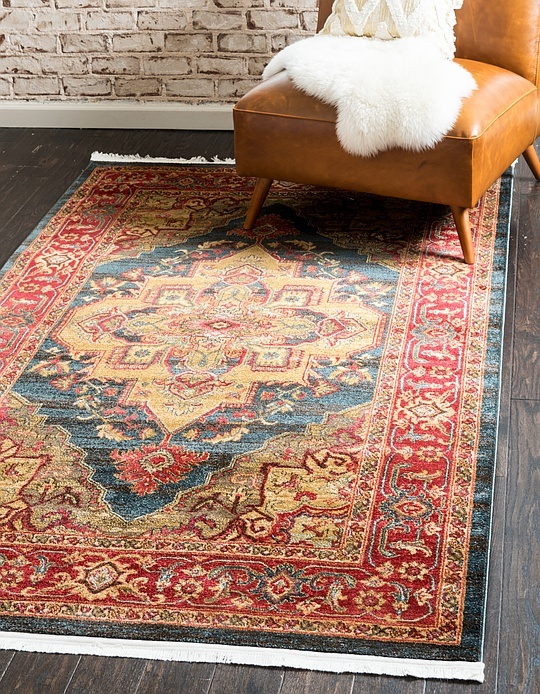 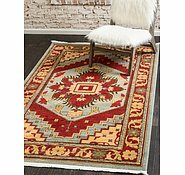 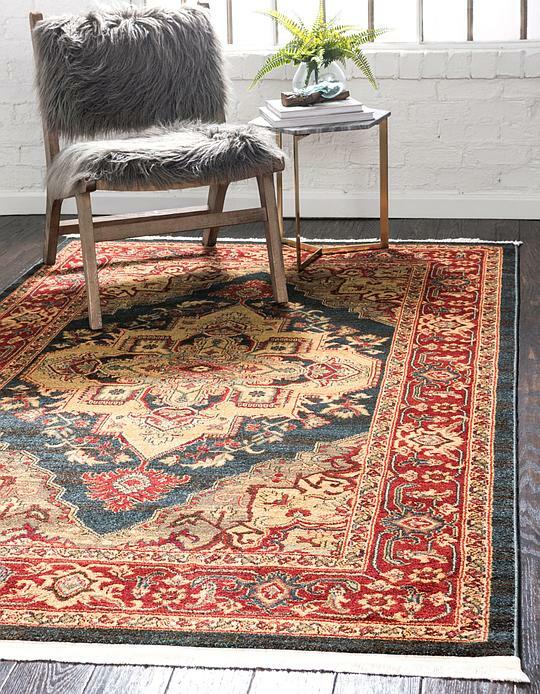 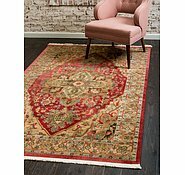 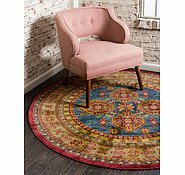 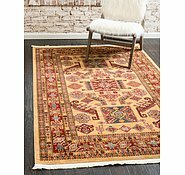 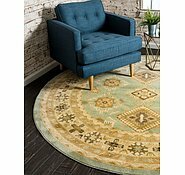 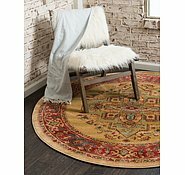 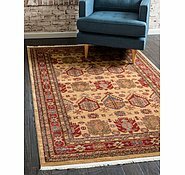 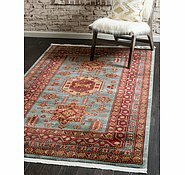 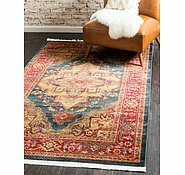 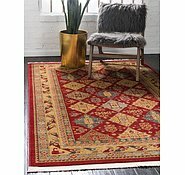 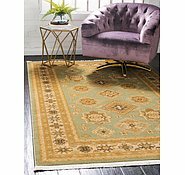 5' x 8' Serapi Rug is rated 4.7 out of 5 by 10.